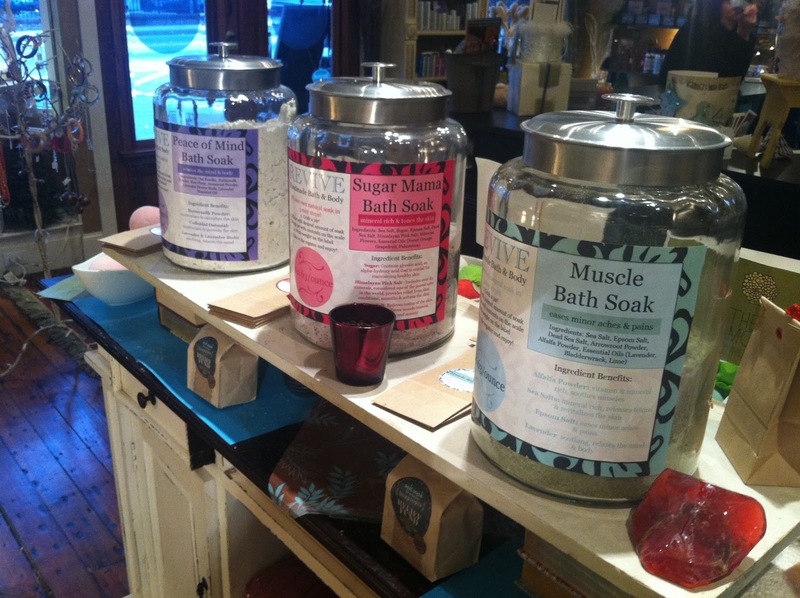 I am beyond excited to announce that Pearl's Spa in historic downtown Acworth, GA is now carrying our bulk bath soak line! "At Pearl's Spa we have taken the more 'holistic approach to healing', with that we are committed to creating a way of life that focuses on physical, emotional, and mental well being." Danielle Hilderbrand is the owner of Pearl's Spa. She has worked in the skincare industry for seven years before deciding to open her own spa. Danielle's great-grandmother, Pearl, played a key role in providing vision for her shop; inspiration to offer others a unique and tender way to feel good about themselves came from valuable life lessons she received from Pearl. Pearl's Spa offers a variety of skin care treatments such as massages, facials, microdermabrasion, waxing, manicures & pedicures, reflexology, and much more. 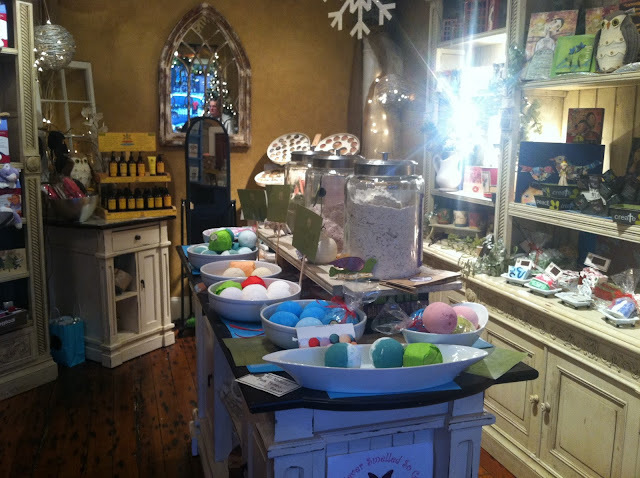 Not only that, they also have a cute boutique located in the front of their spa that is filled with holistic body care needs and gift items. 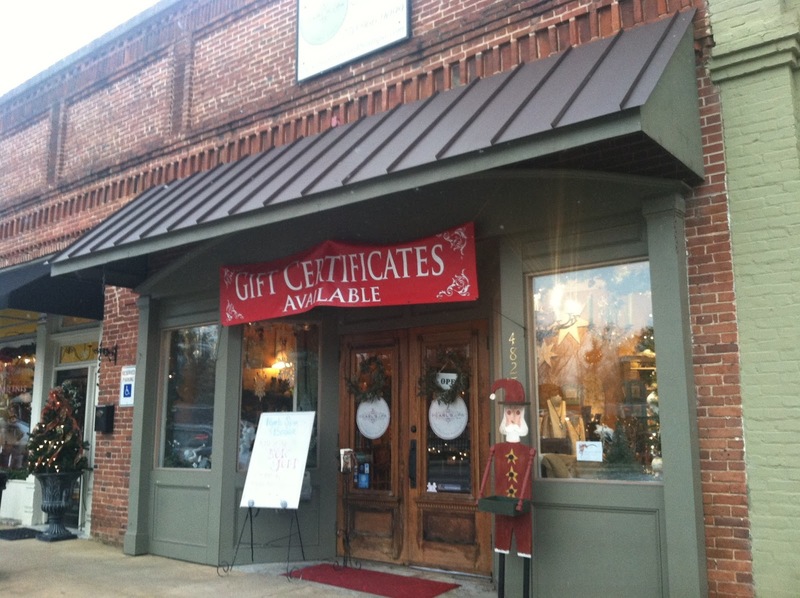 Make sure to stop on in Pearl's Spa in Acworth, GA to get Revive's all natural bath soaks! Keep an eye out for some exciting news on the future of Revive and our NEW 2013 product line!